2015 is something of a year of anniversaries. 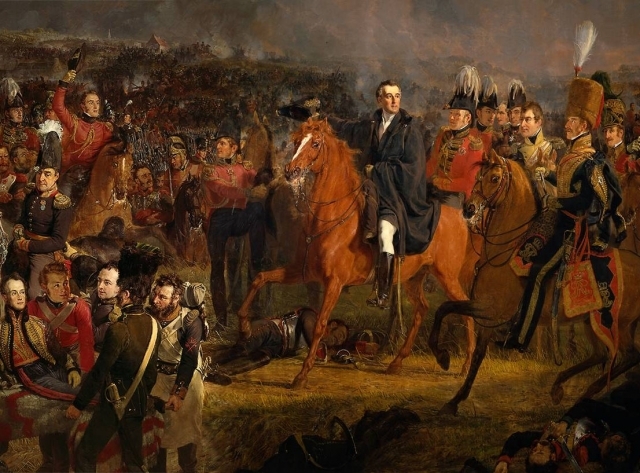 It is 50 years since Churchill's death, 200 years since Waterloo, 300 since the Jacobite ‘Fifteen', 600 since Agincourt, 800 since Magna Carta. Clearly every year brings around its own crop of anniversaries; this year just seems to have quite a few with a peculiarly British flavour. As a new head of department I was asked if I would create some resources for students to share in tutor time, which focused on one anniversary in particular.